SKU: VDA06. Category: Audio/Visual. 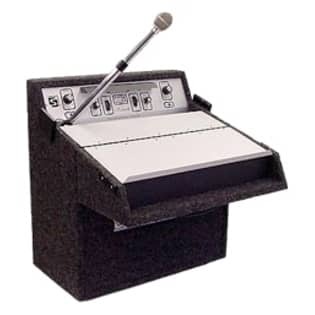 Tags: p/a, portable sound system, table lectern.